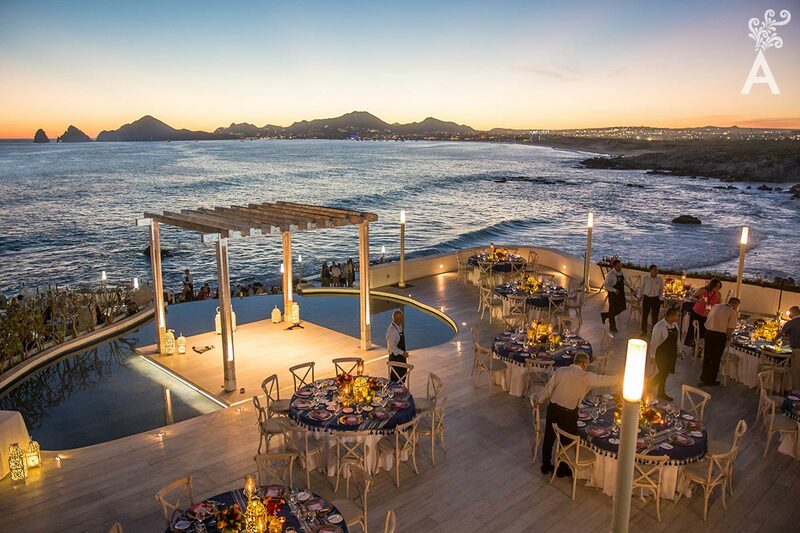 Sunset Monalisa creates unforgettable experiences that remain in the hearts and minds of Los Cabos visitors. 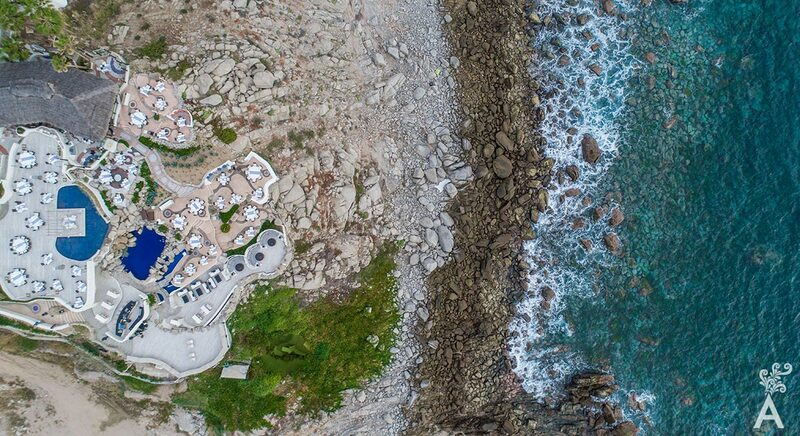 Situated on several levels on a beautiful cliff facing the sea, each terrace takes advantage of the spectacular view of the arch of Cabo San Lucas. 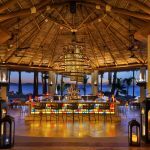 It is the ideal place for a memorable dinner, a romantic and intimate wedding or a special celebration in the company of friends and family. 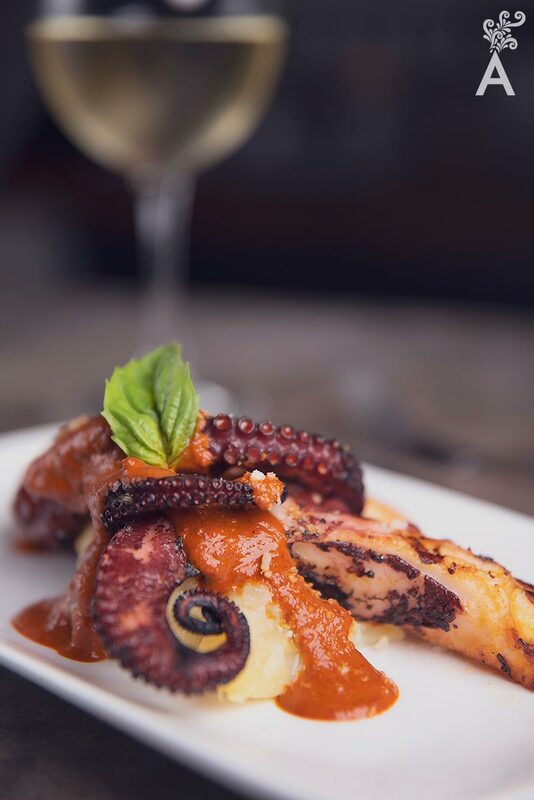 After major revisions and renovations, Sunset presents a unique Mediterranean option in Los Cabos. The restaurant is in the charge of two respected personalities from the kitchens of Europe and Latin America. 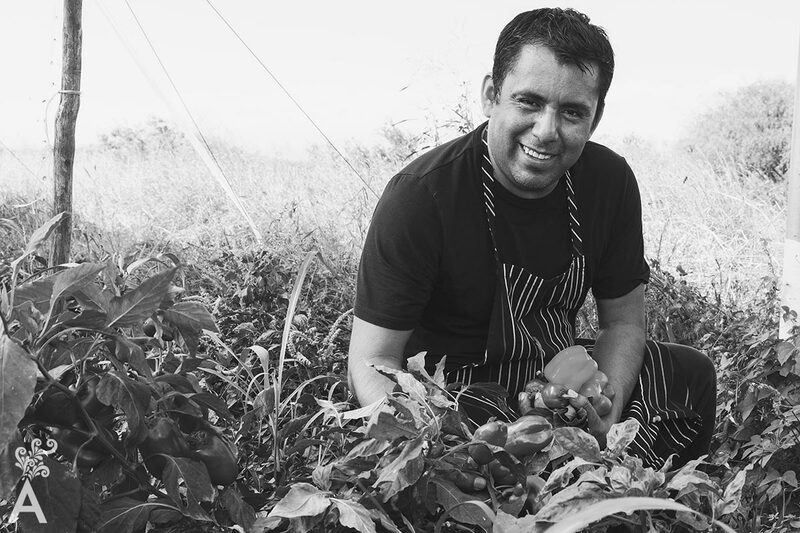 Chef Vincenzo Balzano from Napoli, Italy and Chef Casiano Reyes from Oaxaca, Mexico use their own four hands to create a menu with unique and unparalleled flavors. This talented duo will take you on a culinary journey with innovative dishes created from fresh, local ingredients. 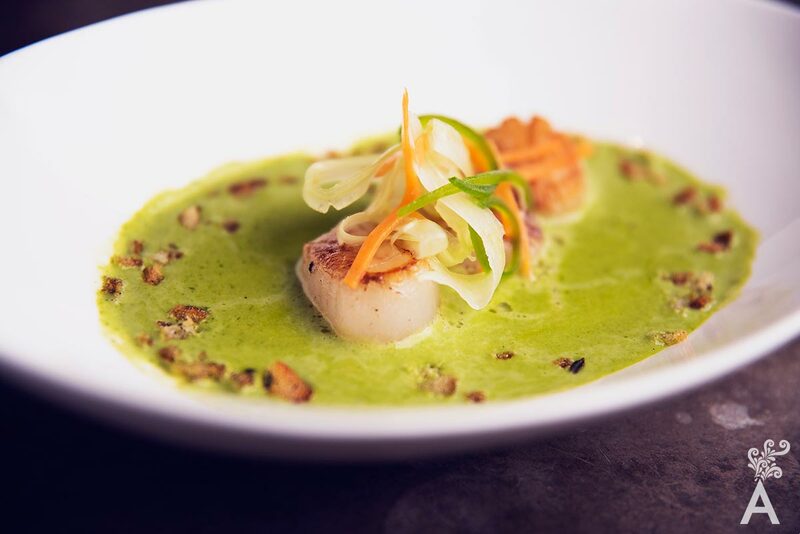 The fact the restaurant was chosen by online voting as Best Culinary Experience in Cabo San Lucas in the first edition of the Culinary Awards is just one more reason to visit. 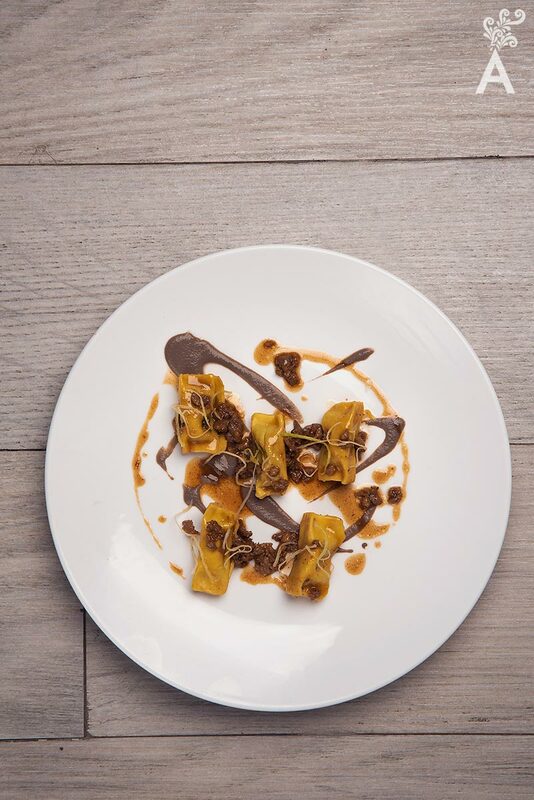 Originally from a small town called Piedmont in the province of Naples, Vicenzo grew up surrounded by a diverse culture of good eating. His grandparents cultivated the land and raised cattle. 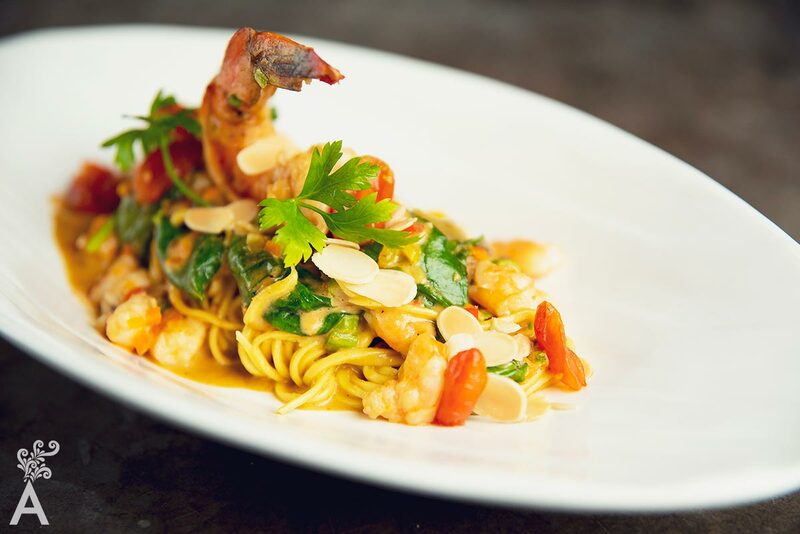 Vicenzo’s style of cooking is traditional, mainly Italian cuisine. Thanks to extensive travels throughout Europe, he was able to perfect his knowledge of Mediterranean and country cooking. He arrived in Los Cabos to add his talent, charisma and flavors to the destination. “I had the pleasure of working in many places in Europe, including Spain, Italy, Germany and England. I discovered that there are times when inspiration can come only with having first hand knowledge of the ingredients. 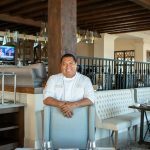 Originally from Oaxaca, the capital of flavors, colors and eclectic cooking, Casiano Reyes decided to start his own catering business in Los Cabos. Two years later, he made a dream come true by opening the Casiano’s Restaurant, where the specialty is spontaneity. In 2012, he experienced one of the most important moments of his career when he was chosen to provide the food and beverage service for all of the officials at the G20 convention. 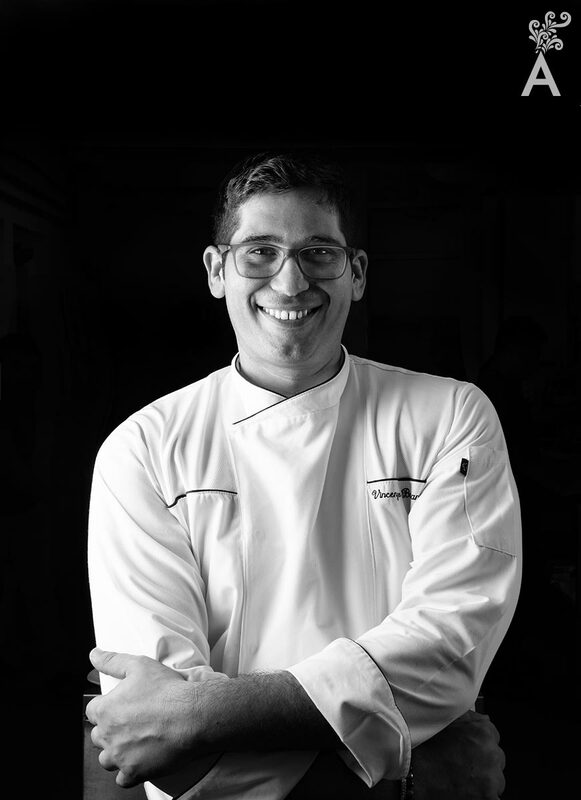 Casiano finds it exciting to turn every opportunity into a unique gastronomic experience. That is why the partnership with the Executive Chef at Sunset Monalisa is the perfect ingredient for a new menu. “We firmly believe that the recommendation of our clients is still the best form of marketing. This type of event, in addition to promoting the destination, invites our visitors to interact with all the connected service providers. That creates a great domino effect that touches all the people who have had the opportunity to visit this beautiful destination. Participating in the Culinary Awards was a win for everyone. It was an incredible event with excellent exposure for the food and beverage businesses. We have no doubt that over the years this event will achieve an even greater reach and acceptance.